Head to OVERhang Climbing Gym to take advantage of their half price climbing nights October 12th & 17th, between 3pm and 9pm. Climbing is a great activity to do with friends or family, as it can be enjoyed by people with a range of ages and abilities. We offer a welcoming community and opportunities for everyone to experience success. 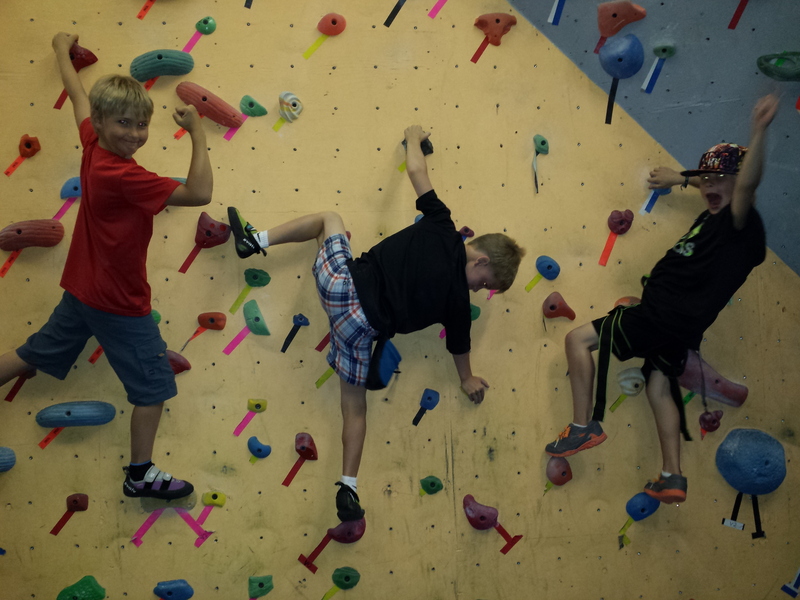 Adults climb for $8 plus GST, youth climb for $7.50 plus GST (does not include rental equipment).